MANILA, Philippines (The Adobo Chronicles, Manila Bureau) – Not only does Vice President Leni Robredo believe that 25% (ballot shading) should satisfy the 50% threshold in the 2016 Elections, she also thinks that 4 x 10 x 4 = 1,600. It is also rumored that she told reporters that if 88% of Filipinos support President Duterte, the “remaining 120%’” support her. 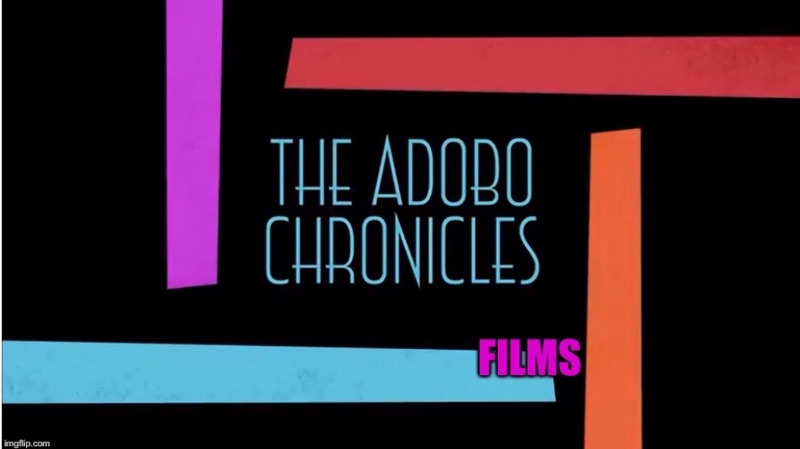 The Adobo Chronicles could not independently confirm that she said this. We’ll let fact checkers Rappler and Vera Files investigate.